Welcome to another edition of Po Politickin. In this episode, we politick with hip hop journalist Khal. 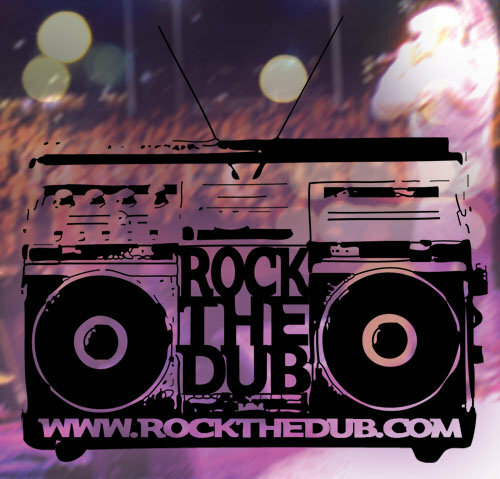 Khal is the founder of the hip hop blog “Rock The Dub” www.rockthedub.com. In addition, Khal is the editor of News & Content for “Dogs On Acid” www.dogsonacid.com the world’s largest dance music forum, specializing in Drum & Bass, Dubstep and varying other forms of EDM.